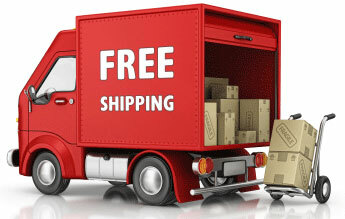 Free Shipping On All Detection Products Including Smoke & CO Alarms! This Promotion is valid online only at FirstAlertStore.com. Only "Economy" shipping qualifies for free freight. Ship to address must be a residential or business type address. Discount will be shown during the checkout process. 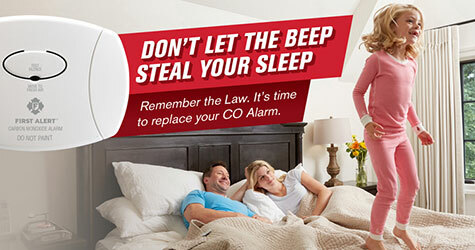 Offer valid on smoke/carbon monoxide alarms only. Not valid on bulk or bundle purchases. Some shipping restrictions may apply. Please contact us at sales@firstalertstore.com for large purchases. 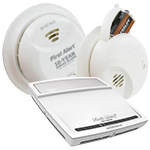 First Alert is one of the most reliable brands when it comes to smoke alarms and fire prevention. 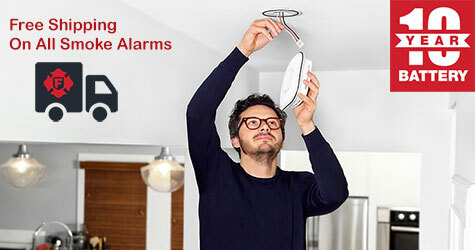 Find the newest smoke detectors including; photoelectric smoke alarms, dual sensing smoke alarms and combo smoke alarms. 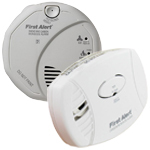 Carbon monoxide alarms featuring a variety of different features including; 10 year battery, child awakening, voice location, combo alarms and more. Create a smoke and carbon monoxide detector network with these revolutionary wireless interconnected smoke and carbon monoxide alarms. 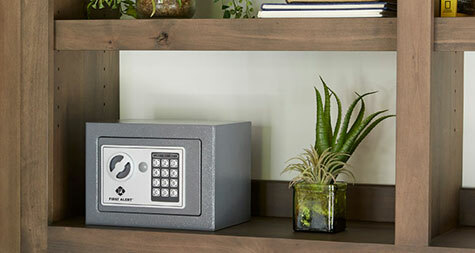 First Alert ONELINK products, bring functionality and convenience no matter where you are. Control and monitor these revolutionary devices directly from your smartphone! 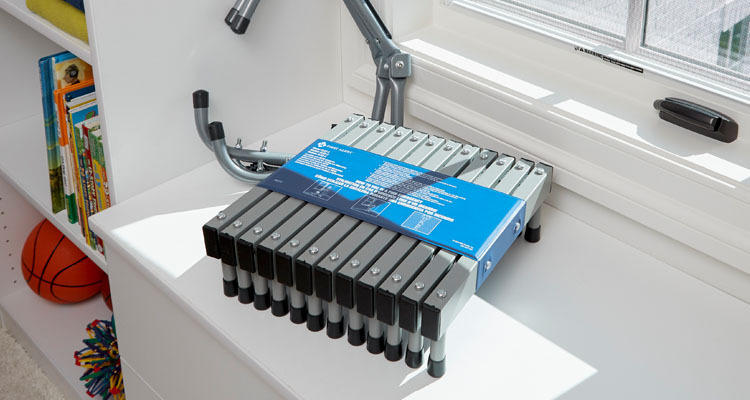 FirstAlertStore.com is your all inclusive hub for acquiring products and accessories that specialize in performance and reliability. Nowhere is this more apparent than with their robust collection of technologically superior Smoke Alarms. 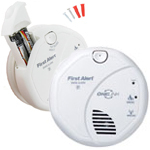 Regardless of whether you're interested in purchasing a Basic Smoke Alarm or a Photoelectric Smoke Alarm that can actively decipher between various levels of smoke detection, First Alert has covered all of the grounds necessary to equip you with a Smoke Alarm that fits all of your individual requirements. 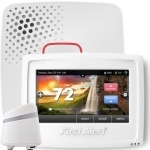 Additional entries such as Dual Sensing Smoke Detectors, Combination Smoke & CO Alarms and Wireless Smoke Alarms further distinguish First Alert as the premier brand for safeguarding your home against fire damage and CO leaks.